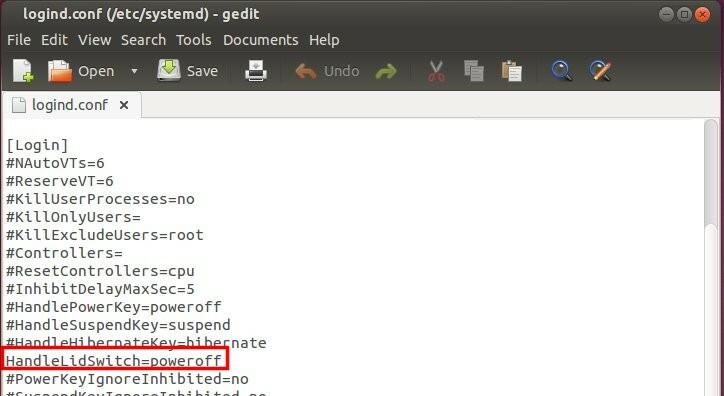 If you’re running Ubuntu 13.10 Saucy on laptop, you may already find that the power settings only allows you to suspend or do nothing when laptop lid is closed. What if we want to shutdown or hibernate laptop when lid is closed? Well, this tutorial is going to show you how to do it. Note that you need to type in user password (terminal display nothing when typing password, type in mind and hit enter to get pass). Save the file and then restart the service via below command to apply changes (or just restart). 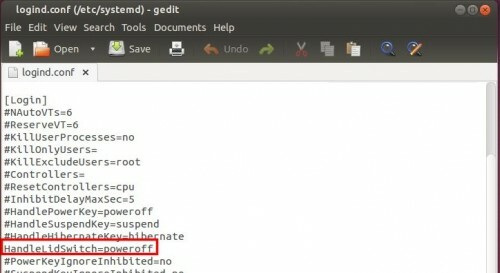 Replace poweroff with hibernate will make your laptop hibernate when lid is closed. No user responded in " Shutdown Ubuntu 13.10 Laptop When Lid is Closed "